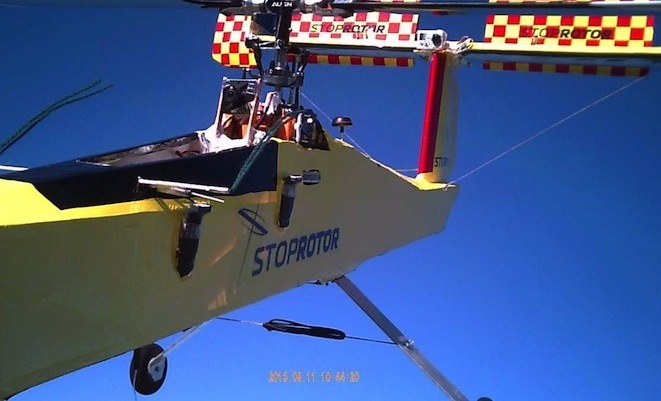 StopRotor Technology has completed flight tests on the Hybrid RotorWing prototype, successfully completing their first inflight transition between fixed and rotary wing flight. The aircraft prototype successfully transitioned between fixed and rotary wing modes by unlocking and spinning up its RotorWing. 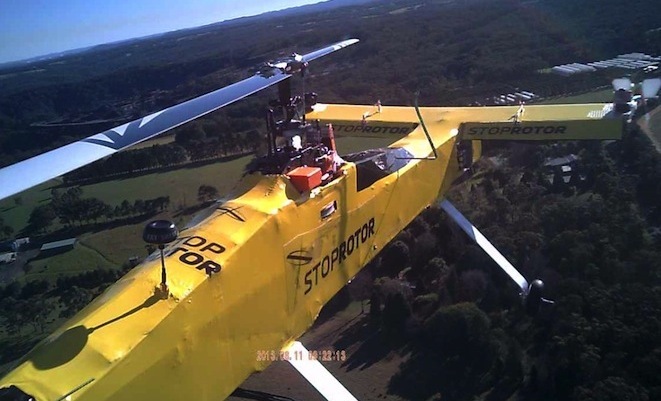 As reported in Australian Aviation in April, the RotorWing can act as a rotating wing or a fixed wing depending on the mode of flight (helicopter or aeroplane) required. 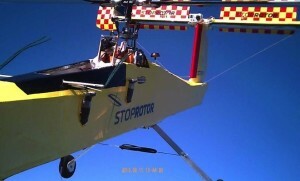 The Australian company has completed the latest round of flight tests on its Hybrid RotorWing prototype after launching their idea earlier this year. 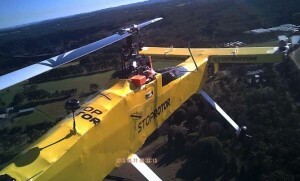 The patented design offers the industry a unique combination of aircraft attributes overcoming existing limitations in both rotary and fixed wing aircraft. Hybrid prototypes have now demonstrated successful flight tests in fixed-wing mode including take off and landing, rotary mode for takeoff, landing and hover and transition inflight. The Hybrid RotorWing is a completely new aircraft platform that will take off, hover and land like a helicopter and fly as fast as a plane. The design is intrinsically simple, building on existing technology and maintaining common fail-safe operations.